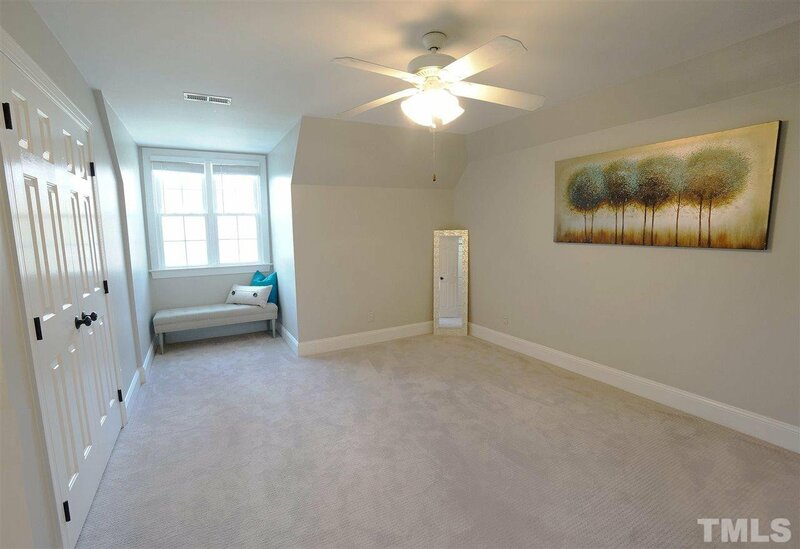 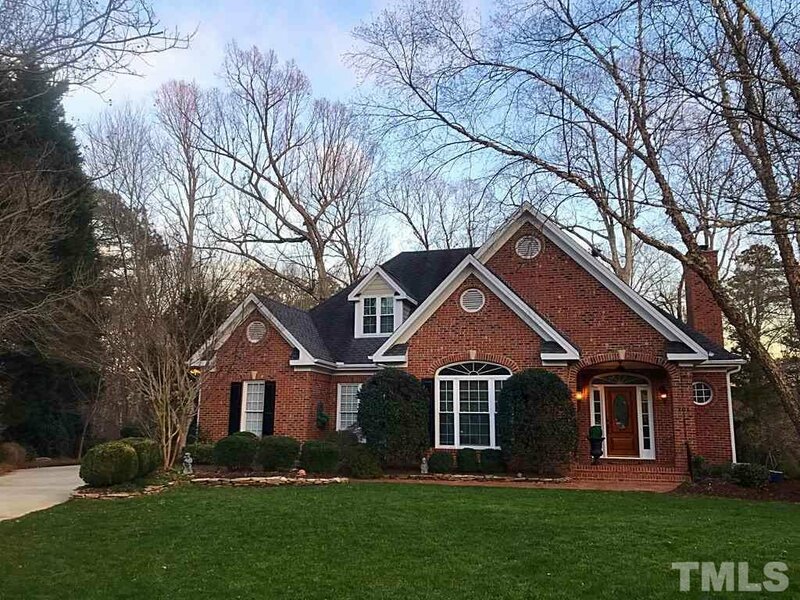 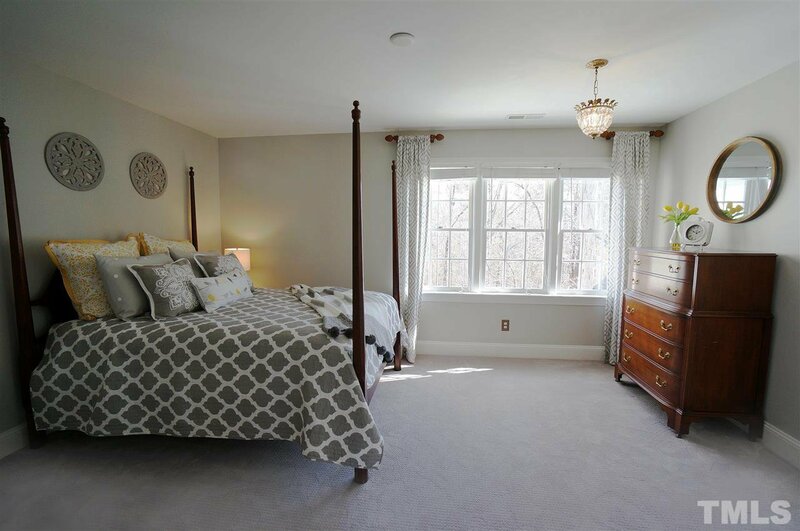 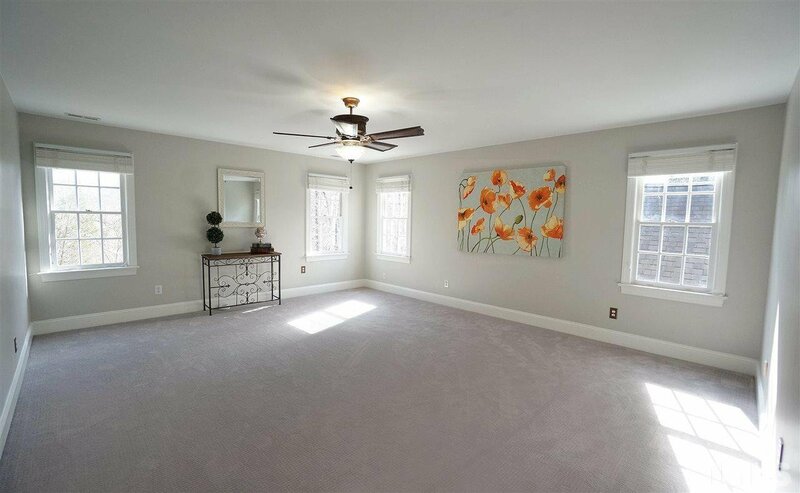 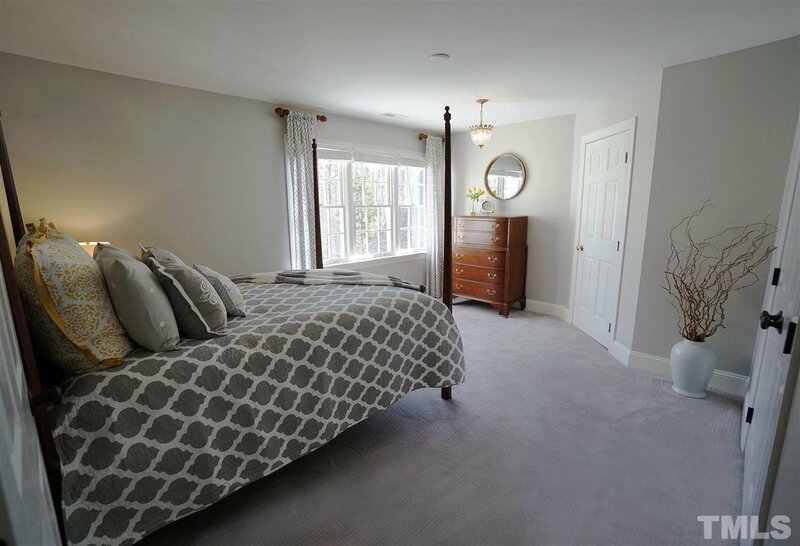 Stunning home w/Master Suite on Main. 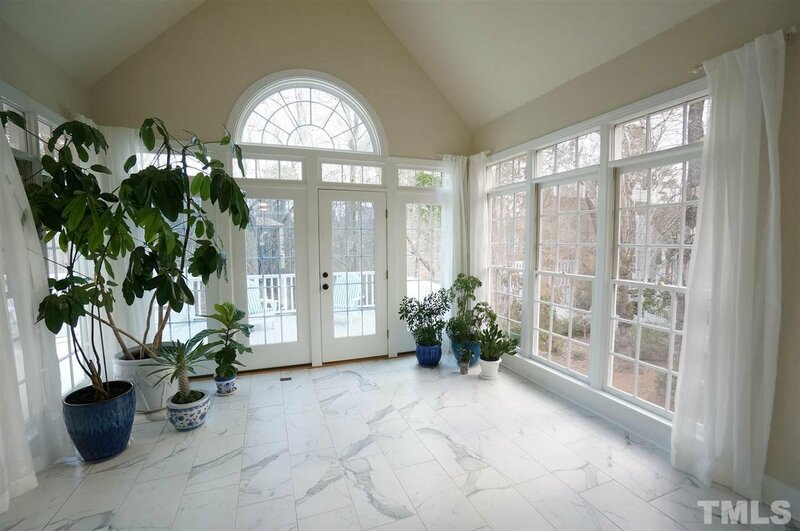 Sun Room. 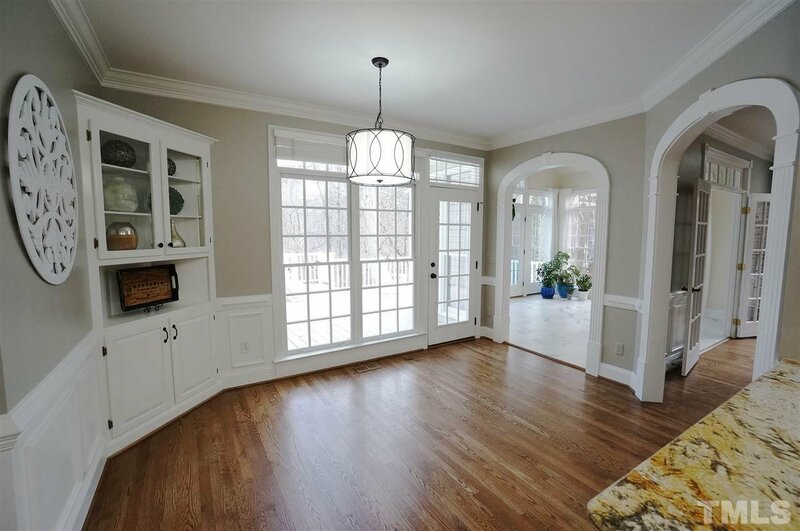 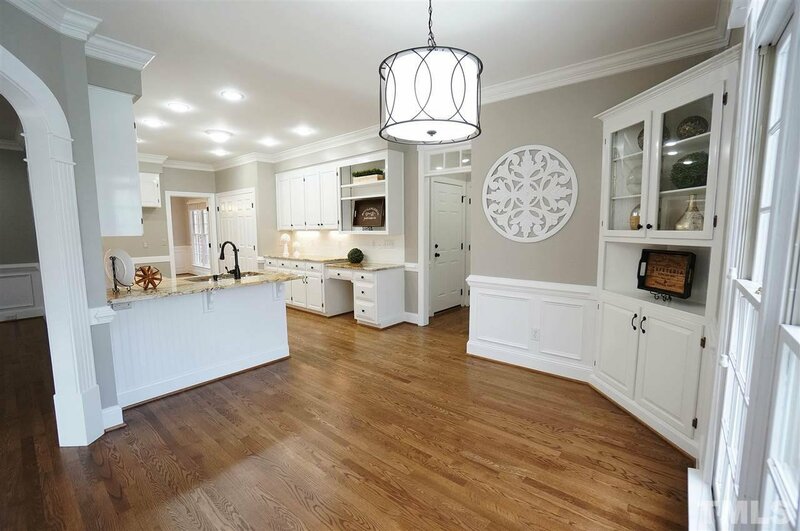 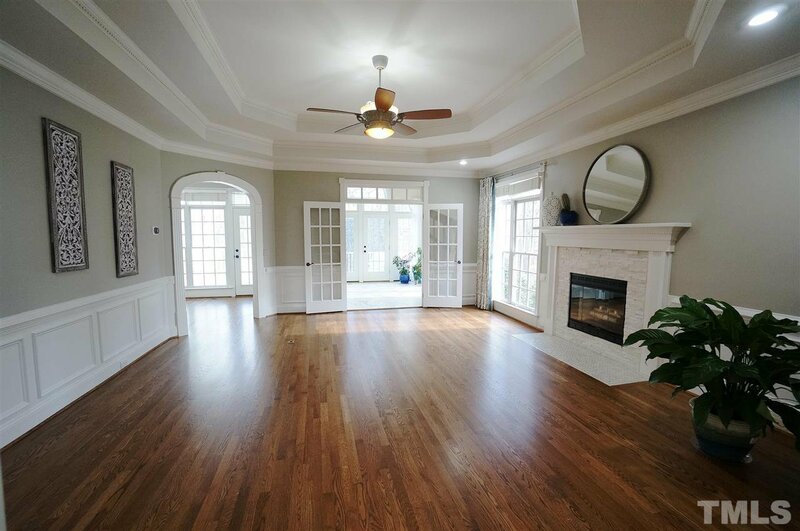 Stunning Refinished Hardwood Floors. 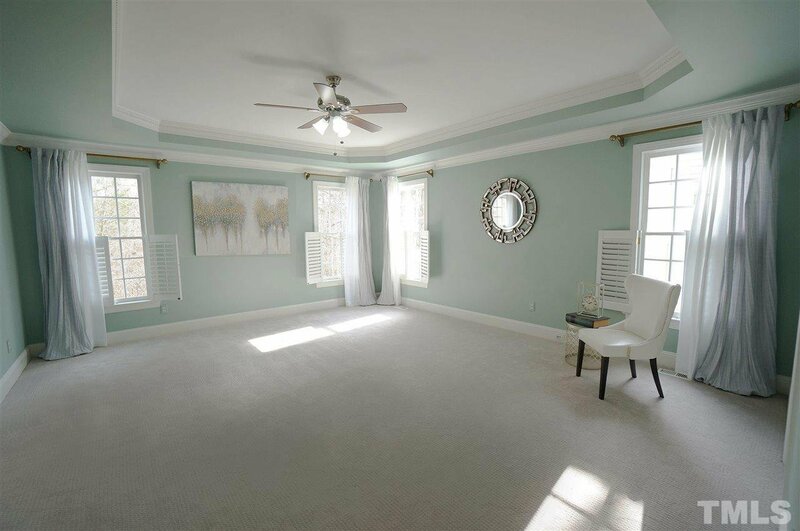 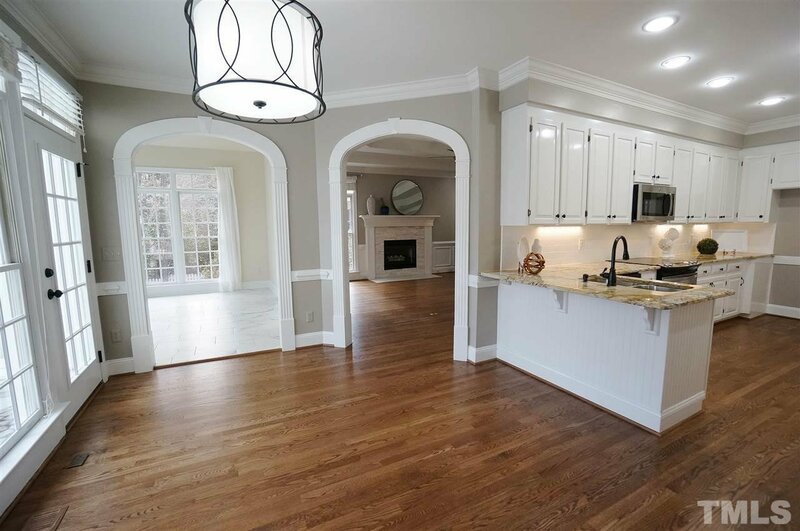 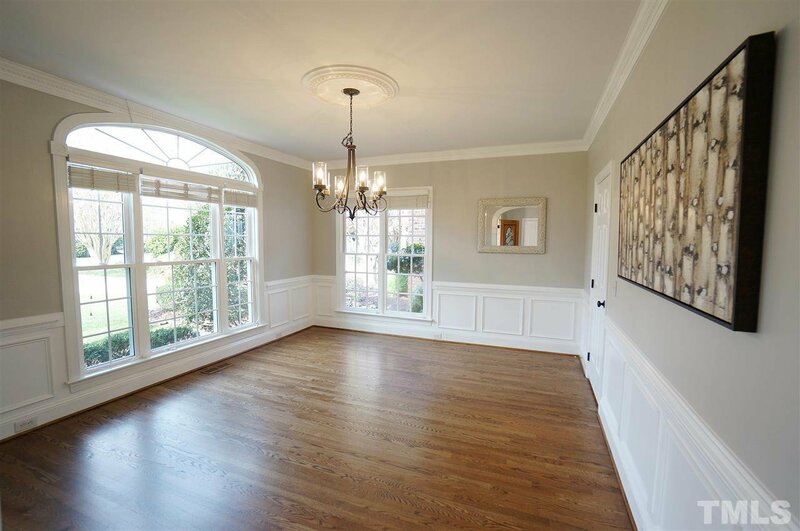 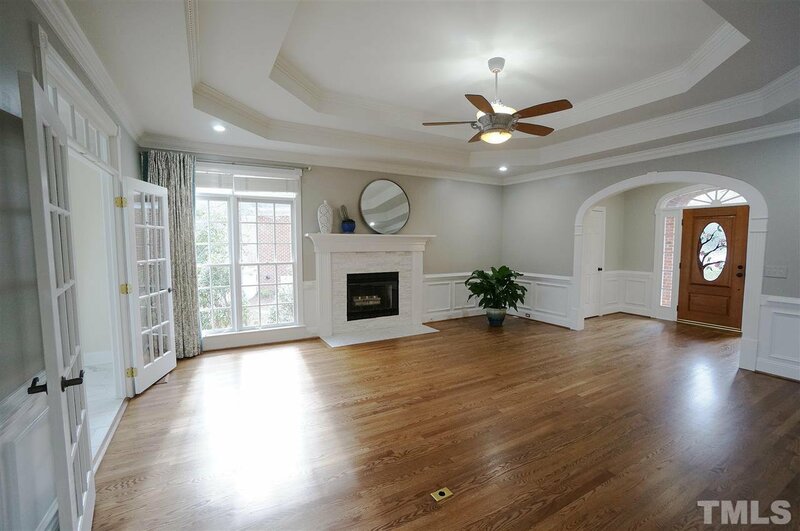 Architectural details include arched doorways, transom windows, Crown Molding & Wainscoting in Formal Dining Rm. 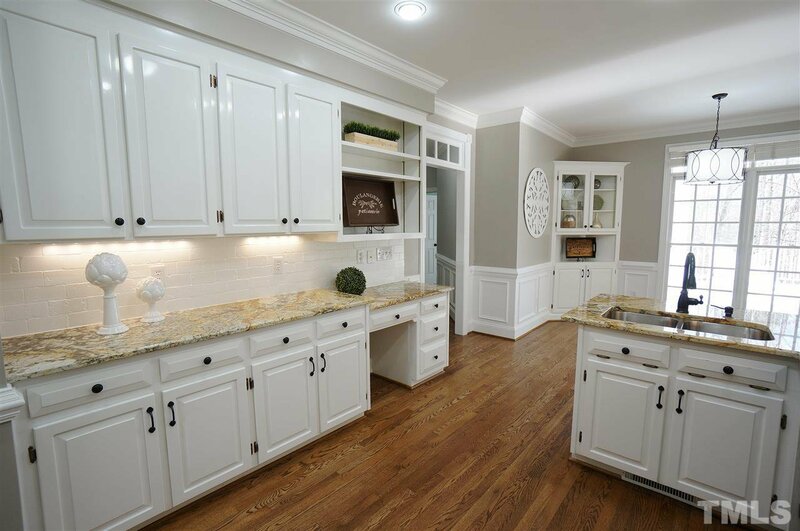 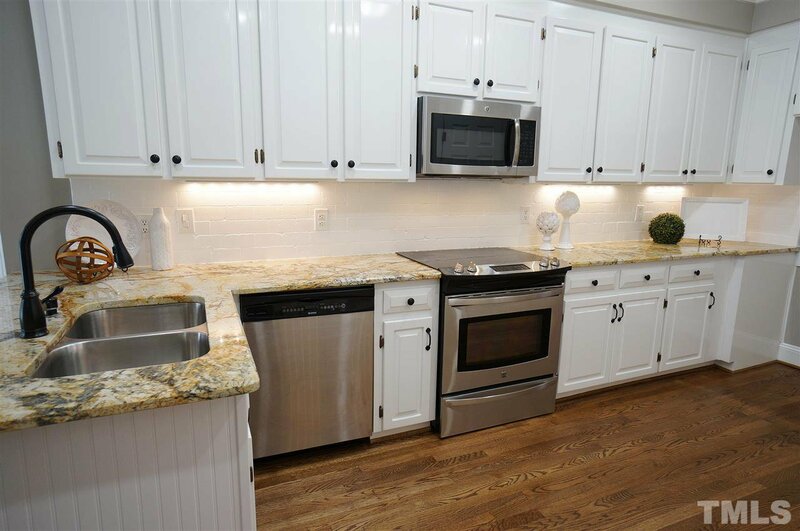 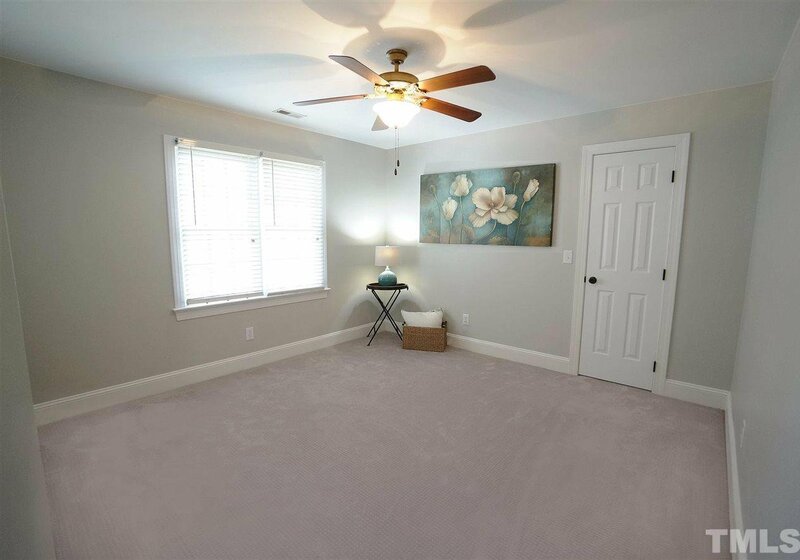 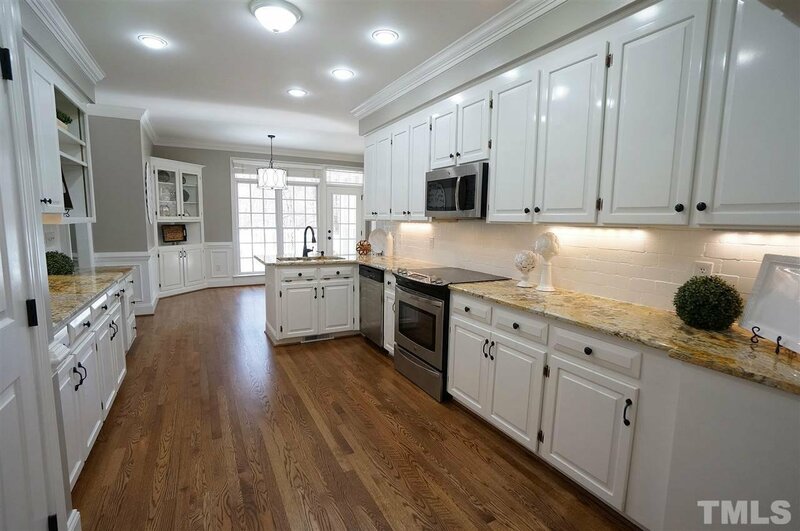 Kitchen is Bright & Spacious w/Granite counter tops, SS Appliances & Large Pantry. 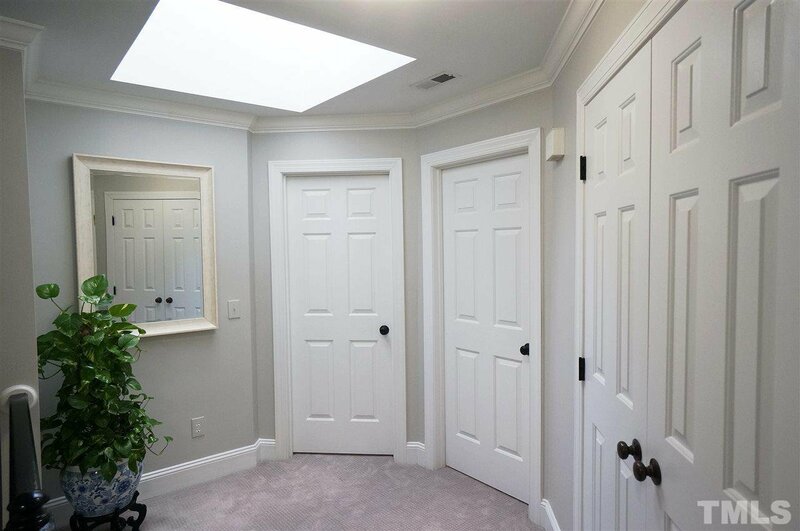 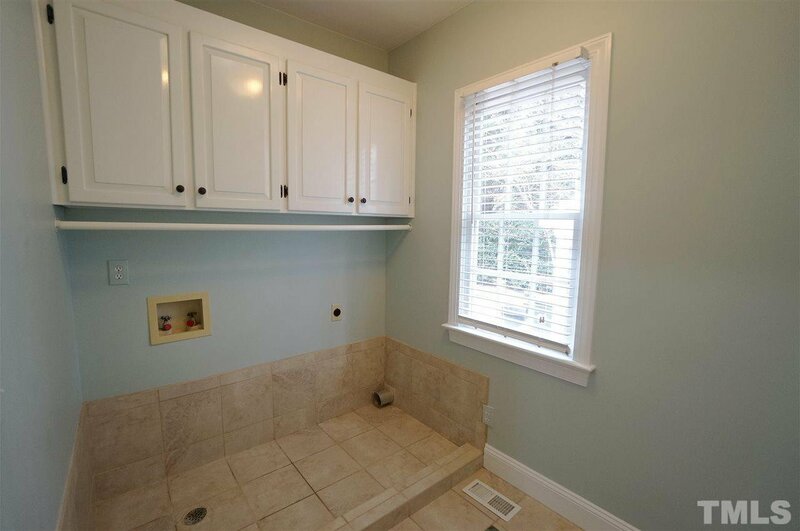 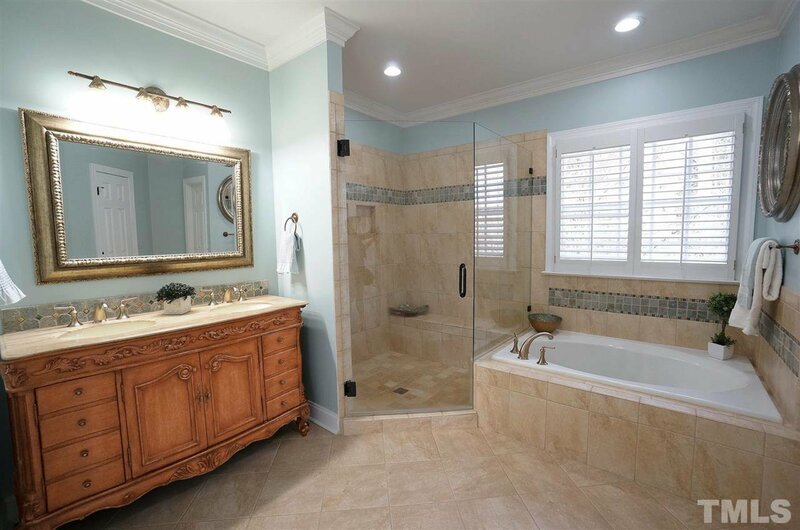 Stylish Master Bath has Tiled Walk in Shower & Garden Tub. 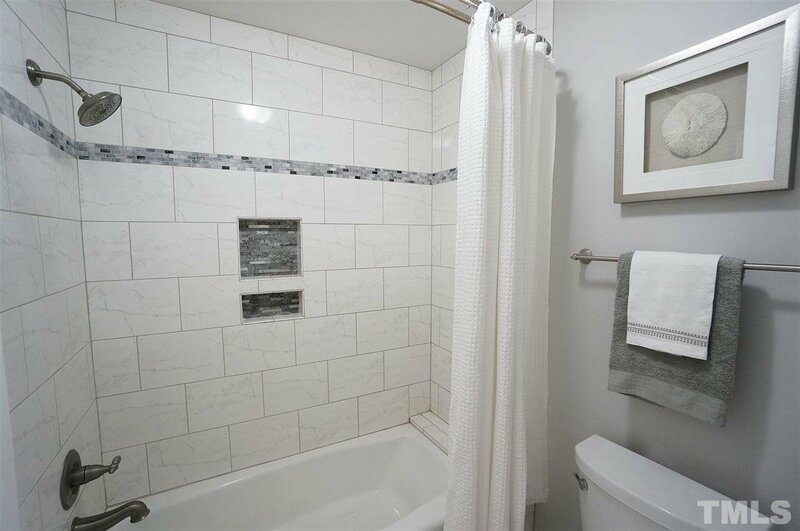 2nd Floor has 3 additional spacious BR's & a Bonus Rm. 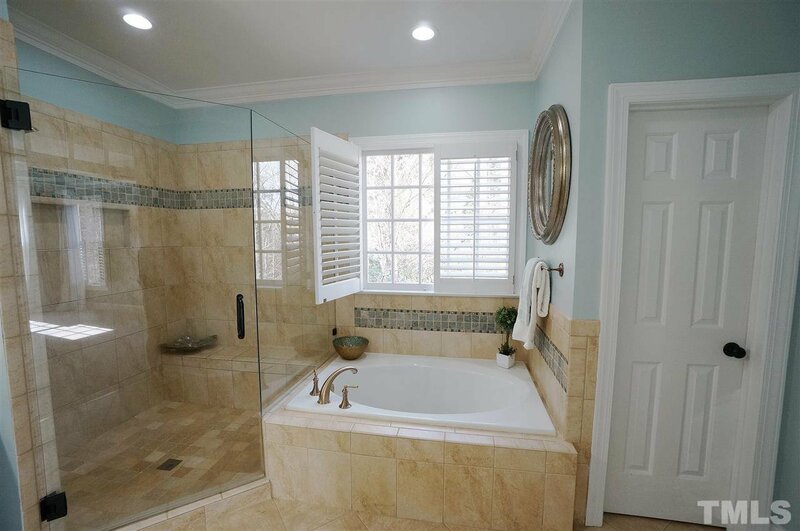 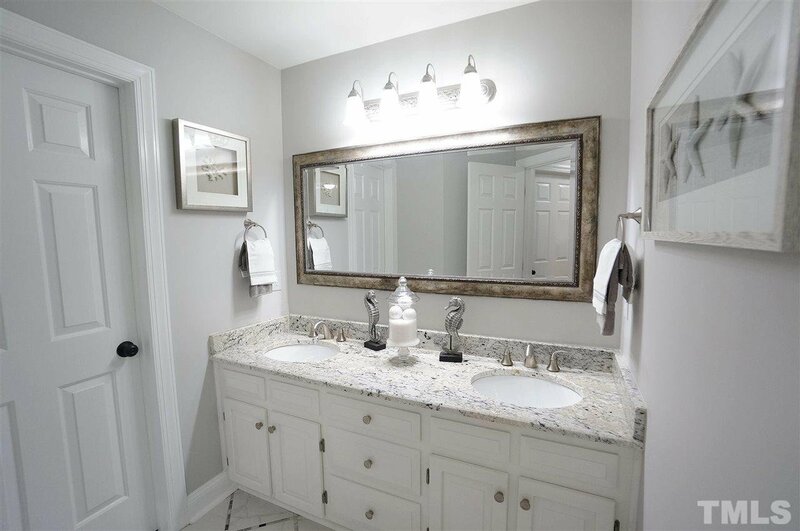 Hall Bath has granite counter top, dual vanities & tiled shower. 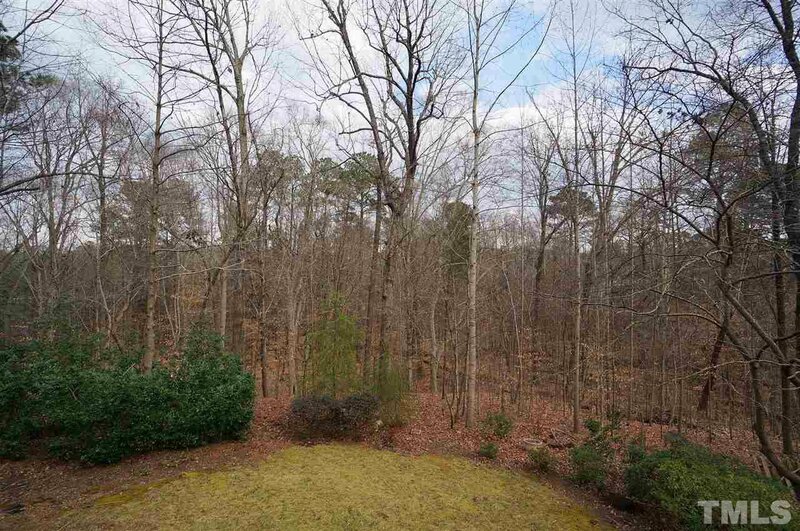 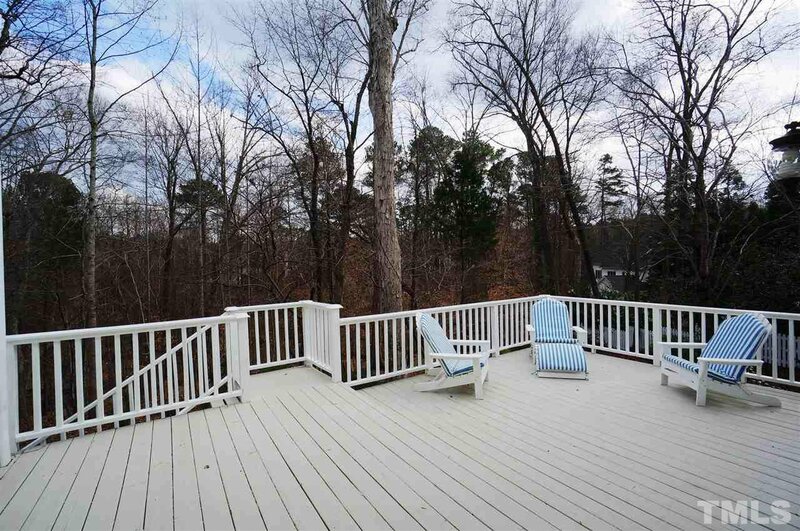 Large Back Deck looks out over wood lined lot.